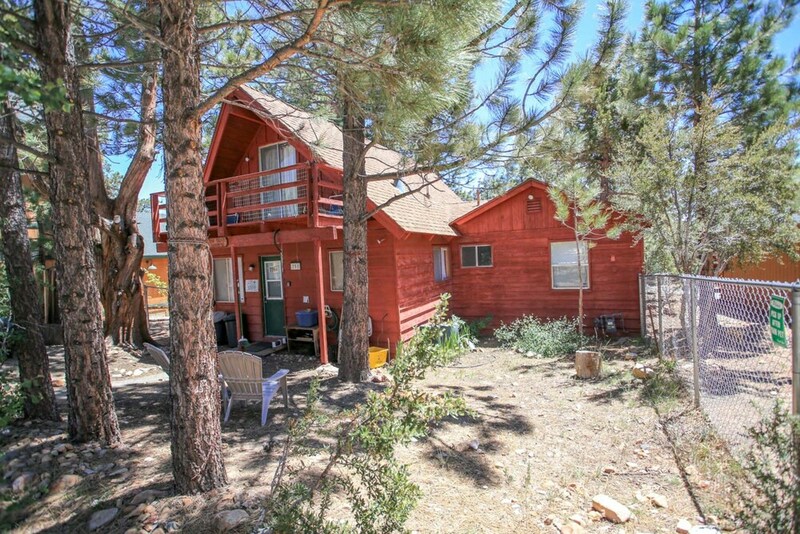 This cabin places you within 3 miles (5 km) of popular attractions like Bear Mountain and Snow Summit. The 3-star cabin includes a kitchen, a fireplace, and a living room. The cabin features a kitchen and space to spread out with 3 bedrooms, a living room, and a dining area. Guests can expect to find a TV with a DVD player. Other standard amenities include a washer/dryer, a fireplace, and a coffee maker. Housekeeping is not available. This cabin features free WiFi in public areas, a terrace, and laundry facilities. Free parking is available if you drive. Staff members are on hand to provide 24-hour front-desk service and front-desk service during limited hours. This smoke-free cabin also has barbecue grills. The nearest major airport is San Bernardino, CA (SBD-San Bernardino Intl. ): 74-min drive, 41.1 mi/66.2 km. The cabin can refuse certain bookings for the purpose of group events or parties, which include pre-wedding stag/bachelor and hen/bachelorette parties. Heart Home - Wifi and Wood Burning Fireplace. Steps to the National Forest! The Cozy Bear Inn - Walk to Snow Play! !